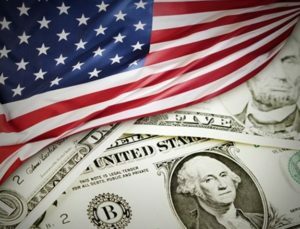 Finding the history of American economy between 1790 and 1860 is not difficult, as the government of U.S is concerned about its economy and have did so much for the people throughout the history. Understanding the history of U.S economy, helped the new generations to evolve in the economy, the variety of economic history describes the effort done by the government for the development. There was the revolution in the American Economy, between the 1790 and 1860, the movement towards the sustainable economy takes place, and there was the sustained development in the polity and the economy. The markets were organized, and development in the e business organizations take place, the secured property, partnership and cooperation rights were implemented, the per capita income raised that told about the economic development through the years. The national history, tell about the implementation of the policies on the, public land, taxation, transportation, banks, international trades etc. There were arguments about the policies; however, the state governments were, deeply involved in taking the new actions that resulted in the development of the nation and the country. 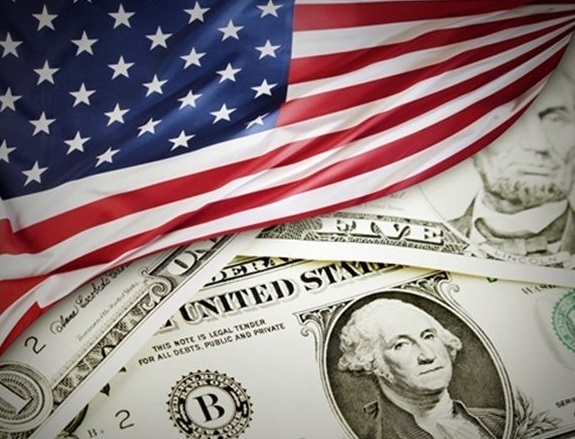 American gradually, create the economy more powerful and productive, the national government faced much challenges, regarding the investments in the finance, and the transportation, but the constitution flexibility and innovation, is clearly showed in the history of U.S economy (Lindert & Williamson, 2011). In 1790, the communication and transportation were very expensive, and took long time. For the development of the economy the U.S government, focus on these two aspects, the major investment was done on the transportation related aspects that bring the changes or revolution in the economy. In 1790 and 1860, only 3% of the national expenditure was spend on the improvements of transportation that includes roads, rivers, harbors etc. The total spend of the federal government was $54 million on the transportation improvements, the plenty of roads built within the state, the project as if “National Roads” take place. The major economic development opportunities were within the United States, the financial system arose, as it was based on the banks of state, not only on the state government. The state involved in the transportation and provided the subsidies for the development of the canal, bridges, roads etc. The investments for the transportation was done by the two types, the first was geography, the areas that access to the ocean transportation and the second was the youth of western states, for the western population regarding the migration, land prices, land sales and to build the transportation system better. In the history of U.S, to strengthen the economy, the steps were taken for the manufacturing of the agricultural sectors; the investments were done for the growth of the domestic economy. Before 1790 the land was treated as a part of capital stock, the investment on the certain features was done that can improved the land capital investments, raw land was covered with the trees and grass. The land itself was cheap but the farming was expensive at that time. Various steps were taken by the government to improve the agriculture situations. The agriculture products than manufactured and shipped for the development of the country’s economy, the agriculture sector, spread throughout the country, the production of cotton, grain and meat in the southern areas take place, and the economic growth built that give advantages to the transportation and finance of the country (Wallis, 2004). The histories of the American Government, implemented the policies to promote the economic development, in 1977, there were the fourteen, individual government policies, and were consistent, by the 1830’s there were the 26 states, which were also focused on the development agenda. By the 19th century the government focus on the infrastructure investments, active polices was developed, encouraging the private and public sector, transportation and banking. The state government actively experienced the development promoting policies, that given the benefits to the country. The raise in the land value helped the farmers, and state treasuries, to earn the money, who were depended on the property tax or government. The government had played the significant role in the history for the development of U.S economy. Atul, M. (2013). From the ruins of empire: the revolt against the West and the remaking of Asia. 184-185. Elder, R. (2016). Church Discipline in the Early American South, 1760–1830 by Jessica Madison. Journal of Southern History , 82 (1), 138-139. Lindert, P. H., & Williamson, J. G. (2011). American Incomes 1774-1860*. 1-43. Richard, W. (2015). It’s Your Misfortune and None of My Own: A New History of the American West. University of Oklahoma Press. Thomas, T. (2013). Backlash against American psychology: An indigenous reconstruction of the history of German critical psychology. History of Psychology , 16 (1), 1-18. Wallis, J. J. (2004). American Government and the Promotion of Economic Development In the National Era, 1790 to 1860. 1-76. Walton, G. M., & Rockoff, H. (2013). History of the American Economy. Cengage Learning.